Fast, powerful and evolved. 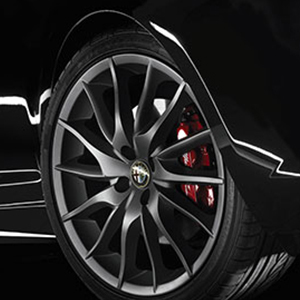 On the 4C, advanced materials combined with Alfa Romeo’s innovative processes and values have created a true concentration of efficiency. 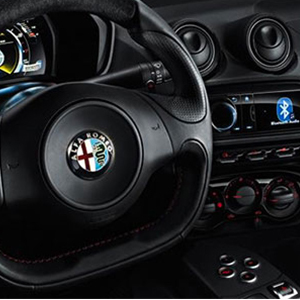 Entering an Alfa Romeo 4C means entering the world of motorsport. 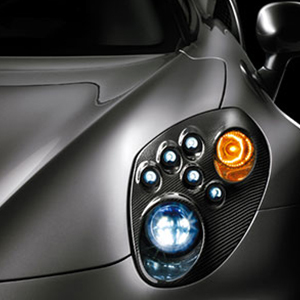 The 4C dispenses with the superfluous and provides only the essentials for superior driving performance. ou can change the character of your 4C with the touch of a finger: docile and prudent (All weather), balanced but sporty (Natural) or fast and aggressive (Dynamic). 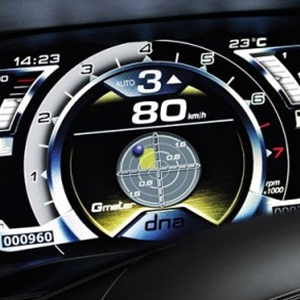 On the Alfa Romeo 4C, the system has been thoroughly revised to respond to the needs of a high performance supercar.